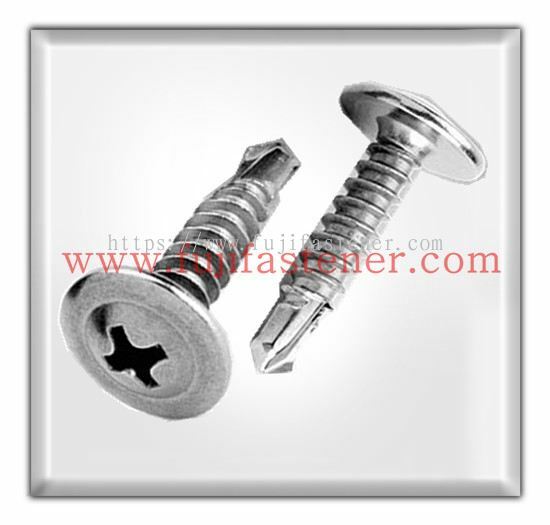 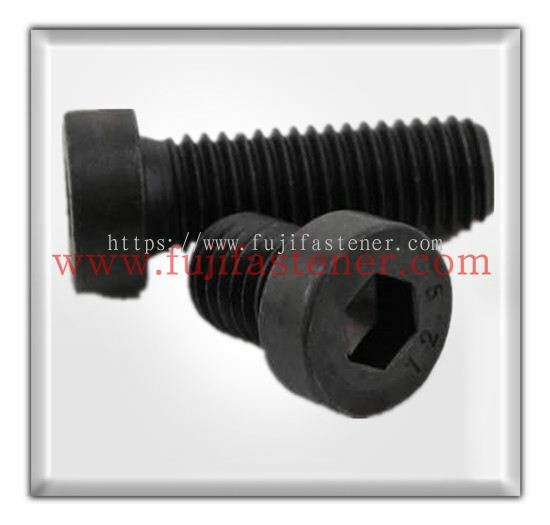 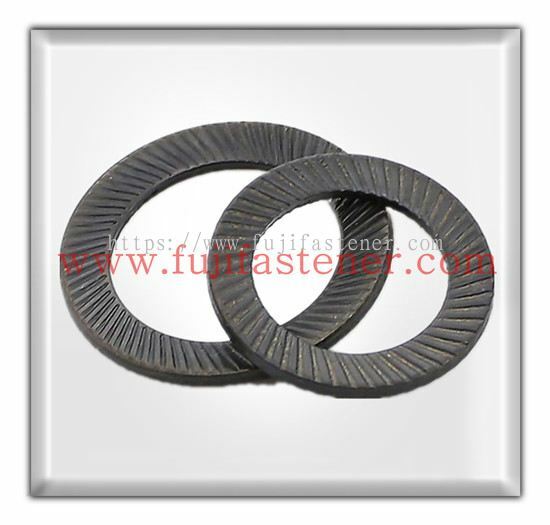 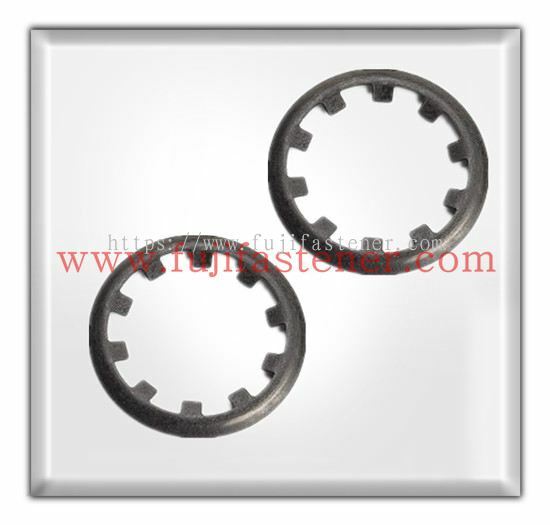 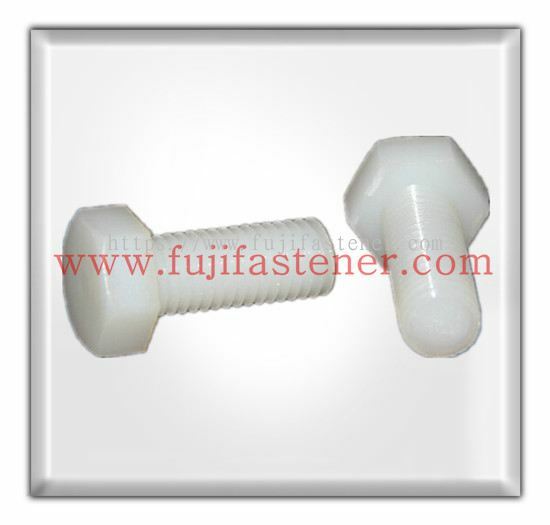 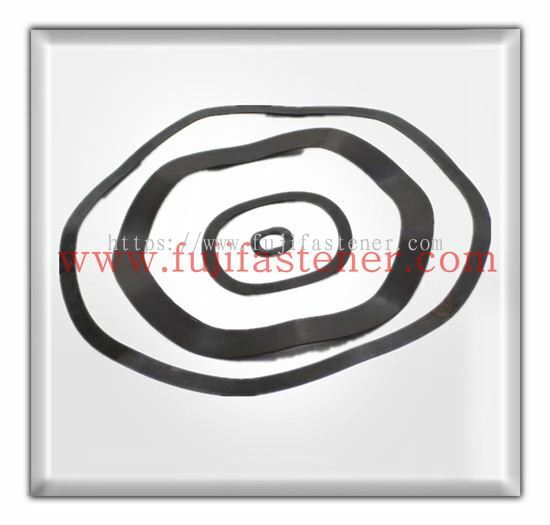 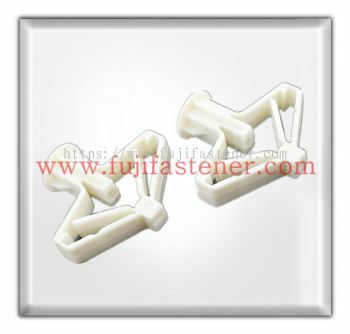 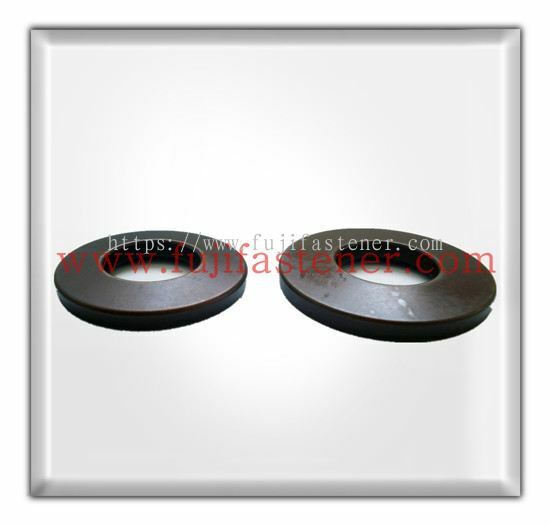 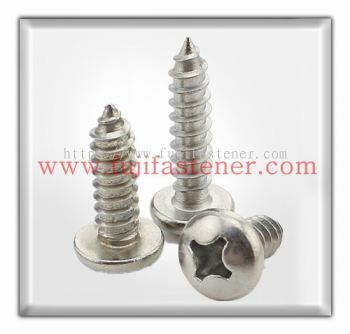 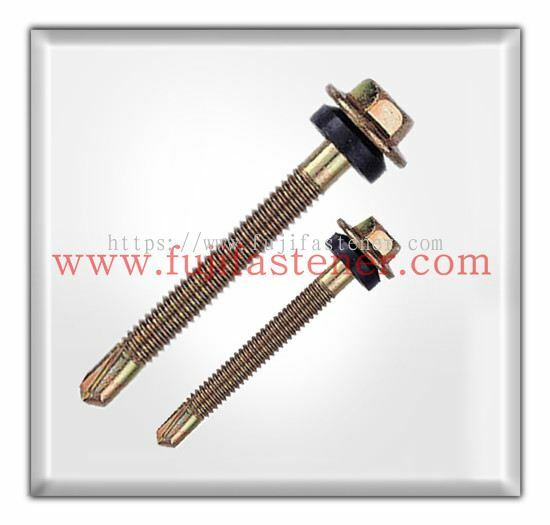 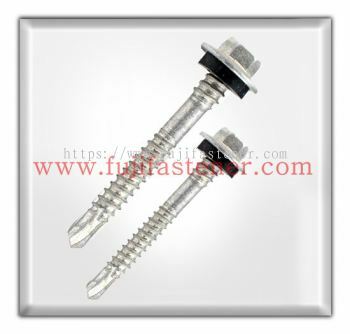 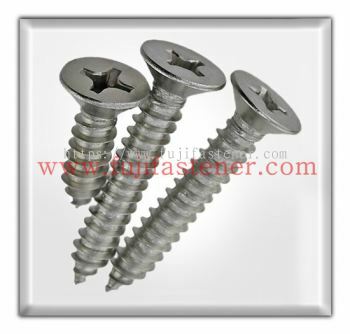 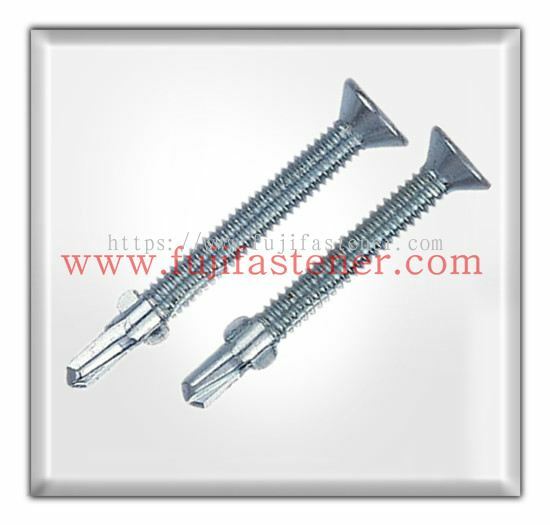 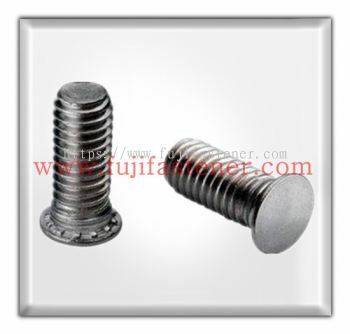 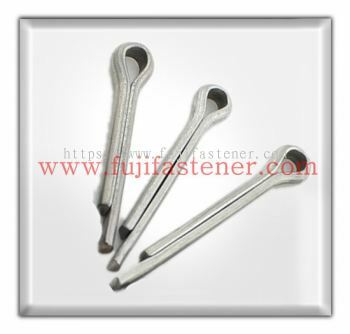 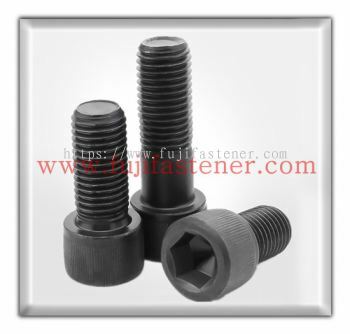 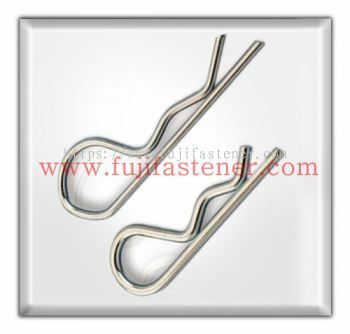 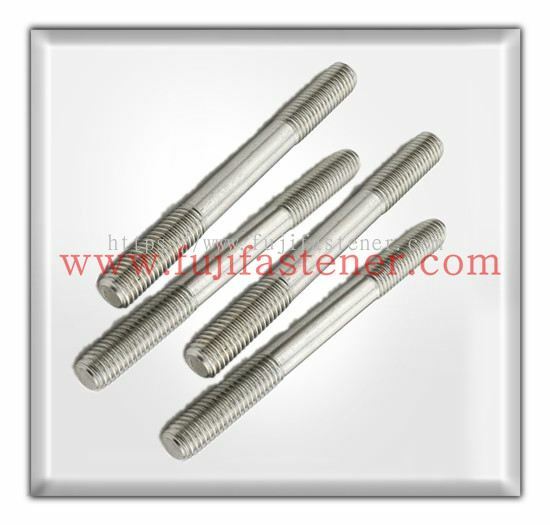 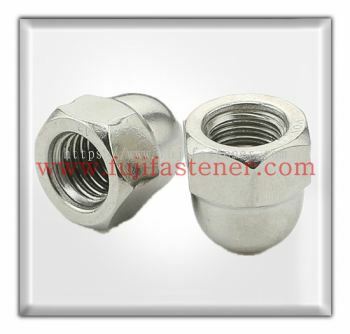 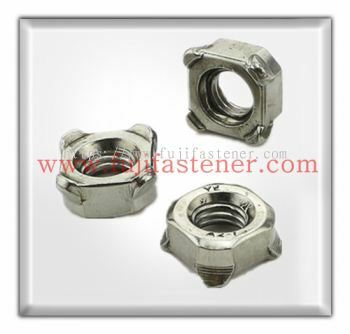 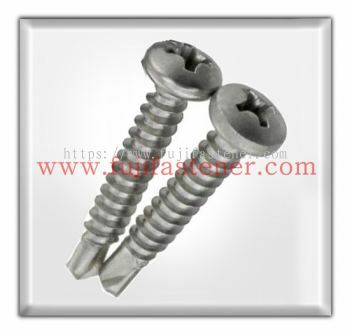 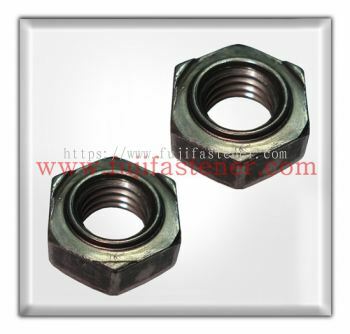 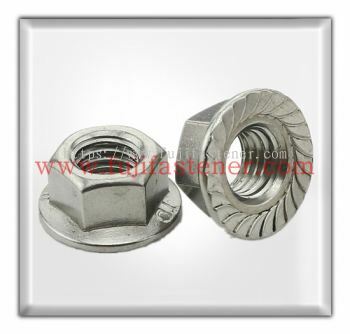 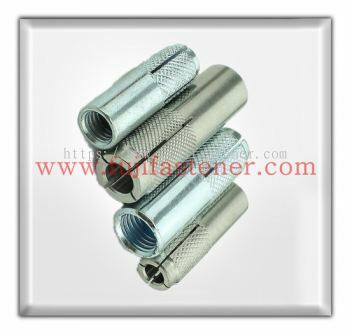 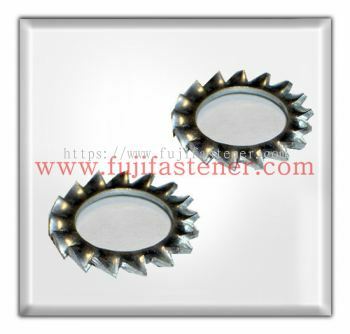 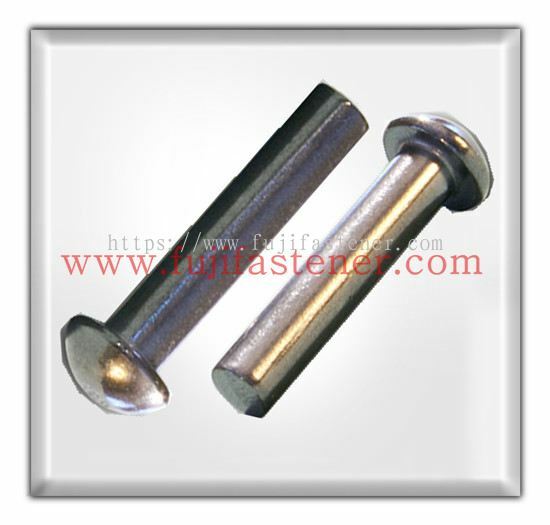 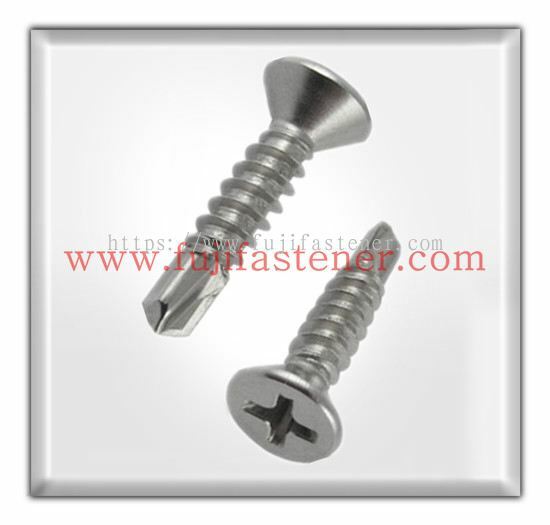 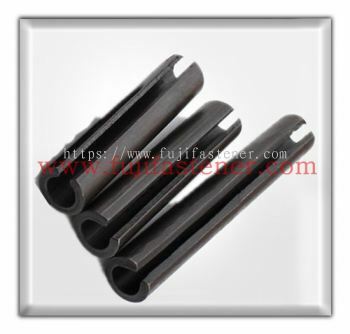 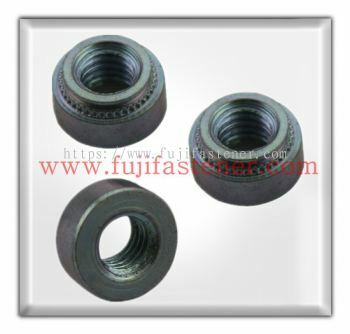 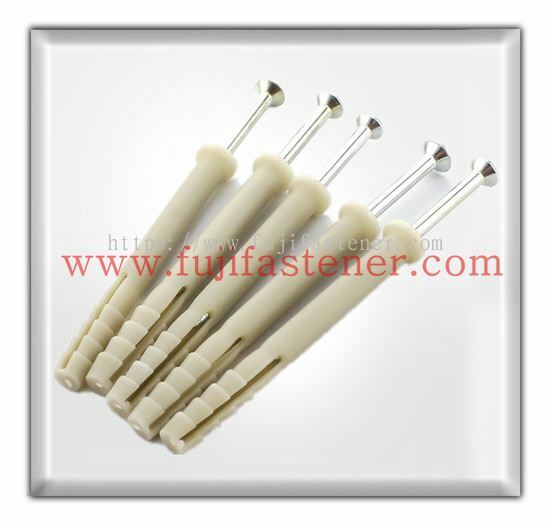 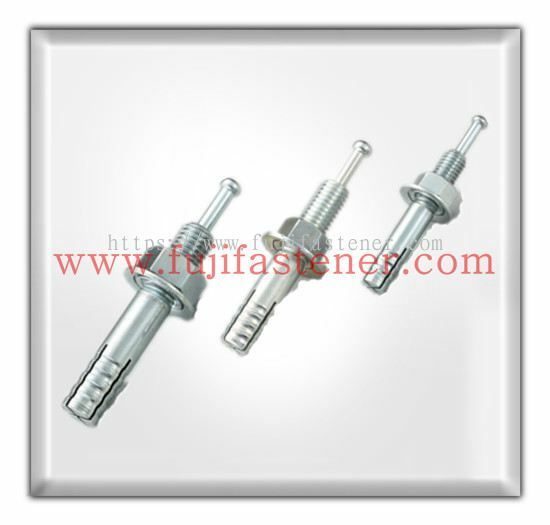 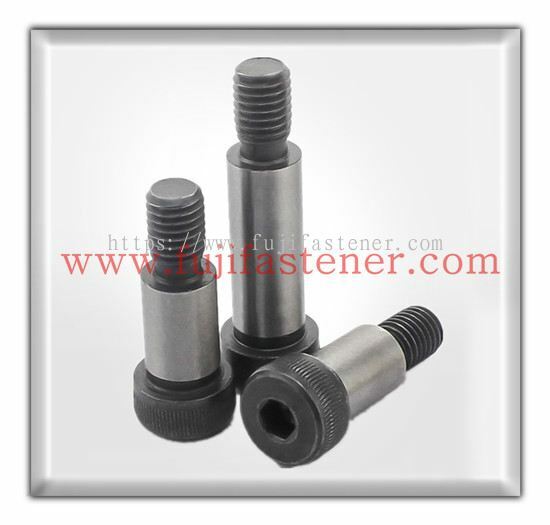 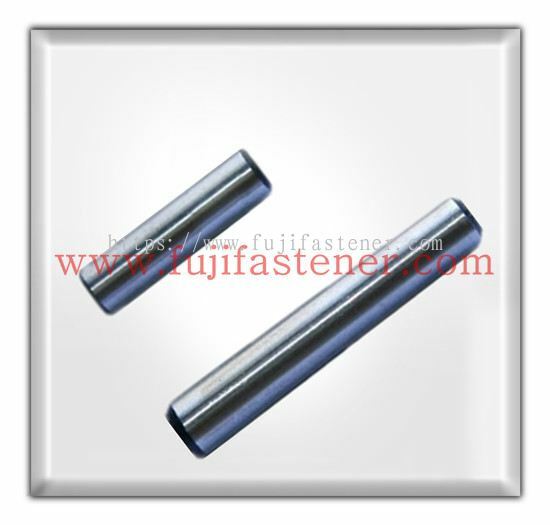 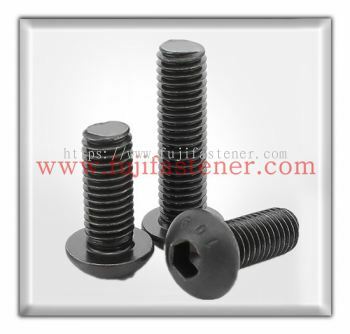 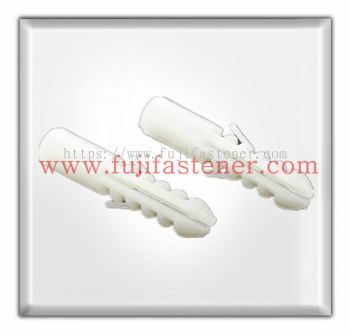 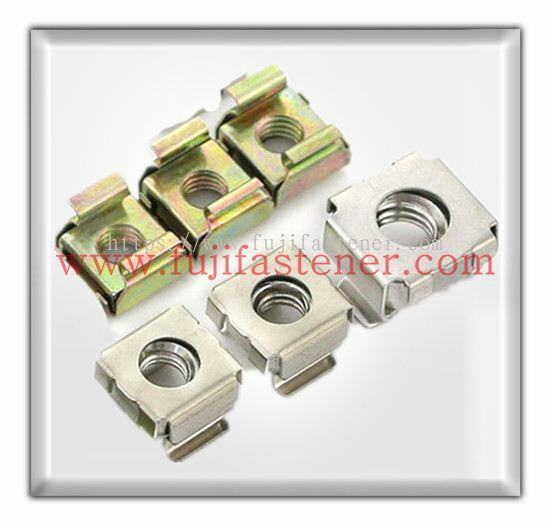 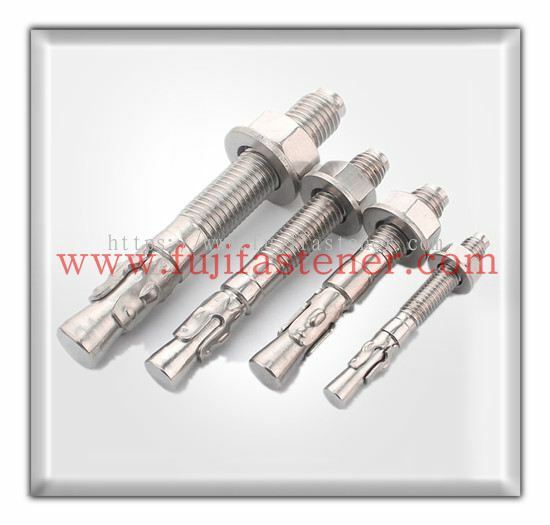 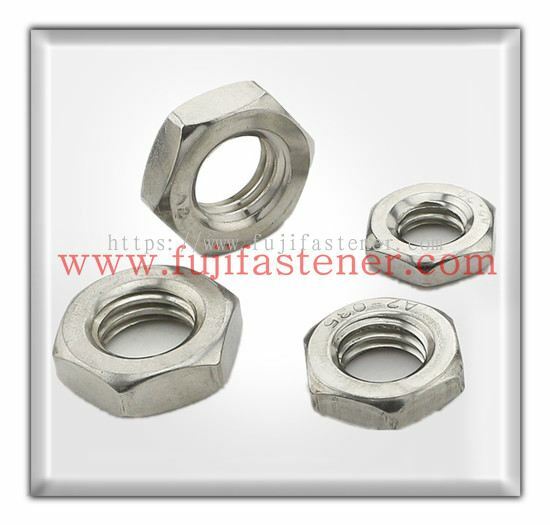 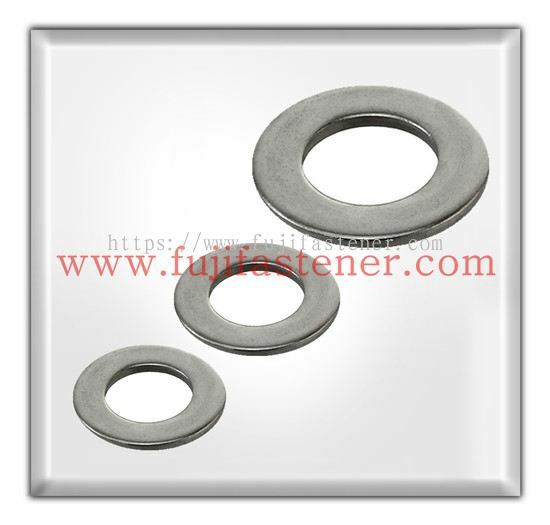 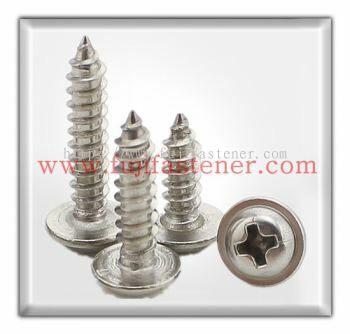 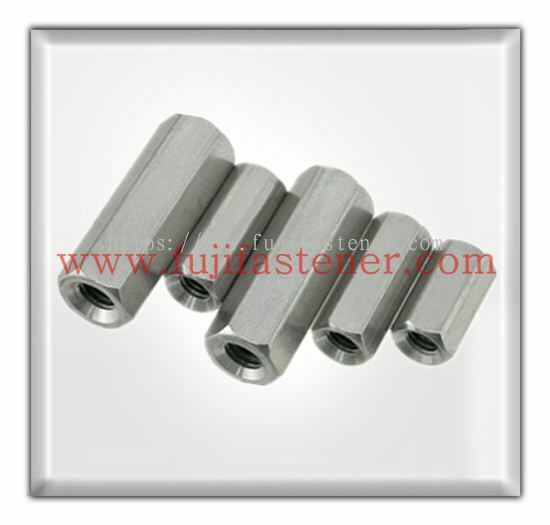 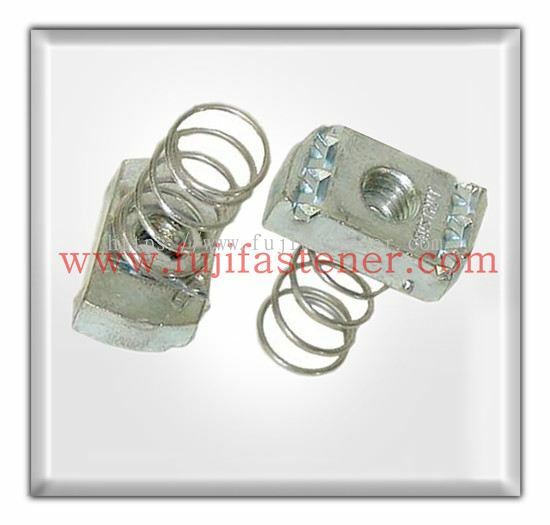 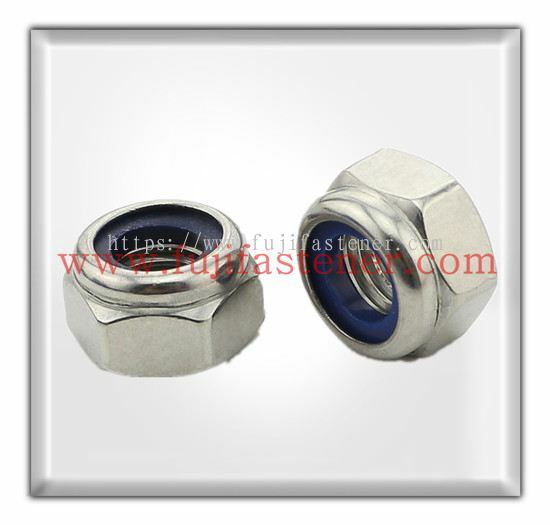 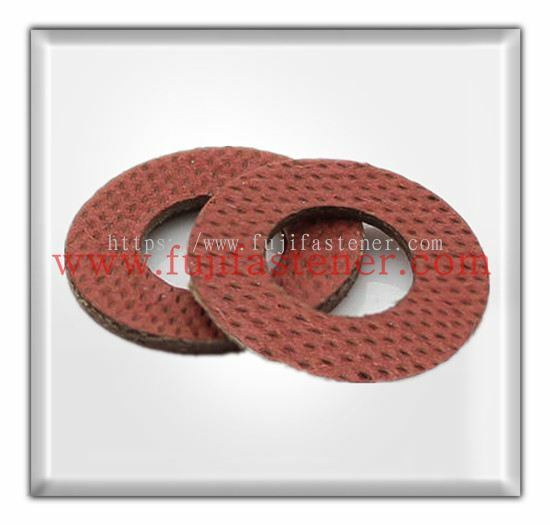 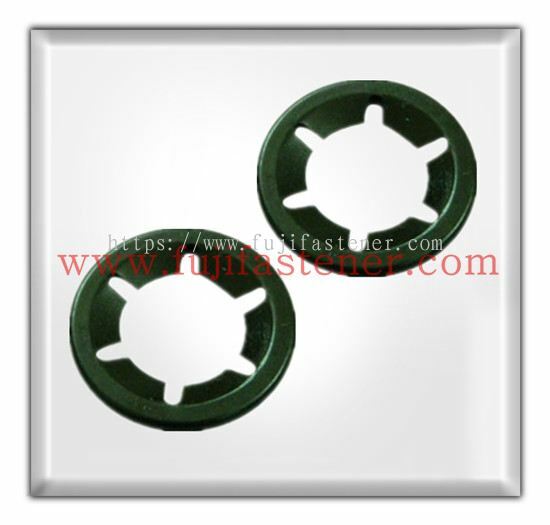 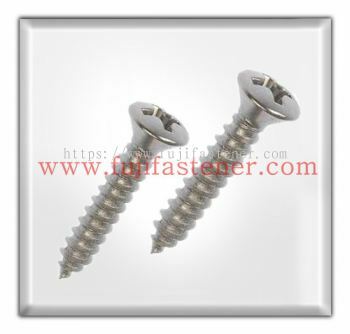 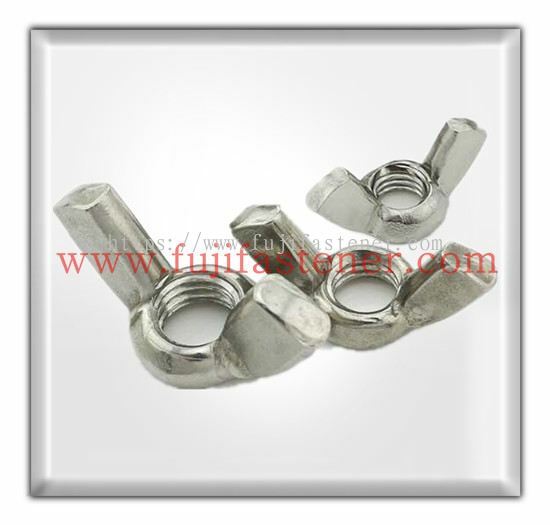 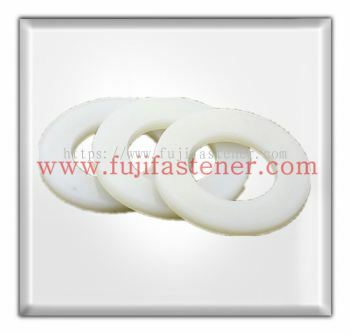 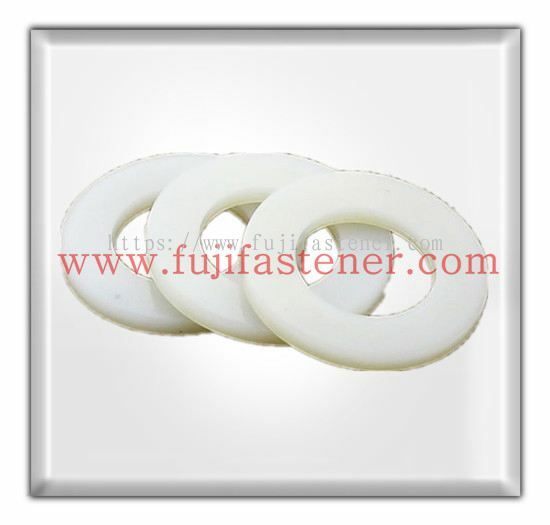 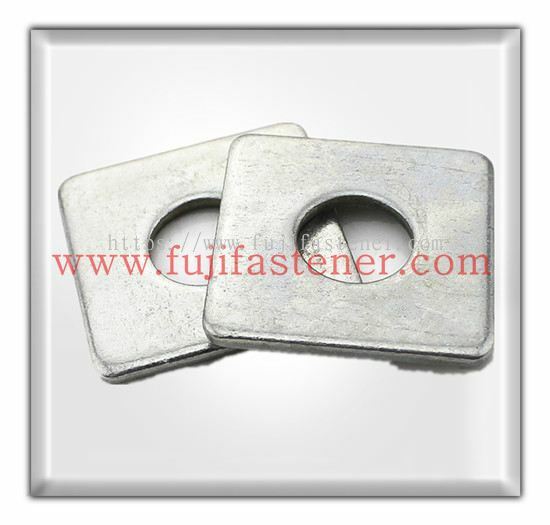 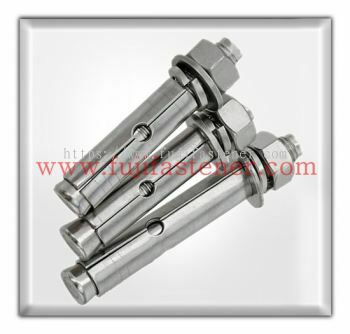 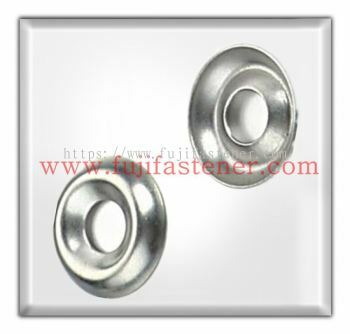 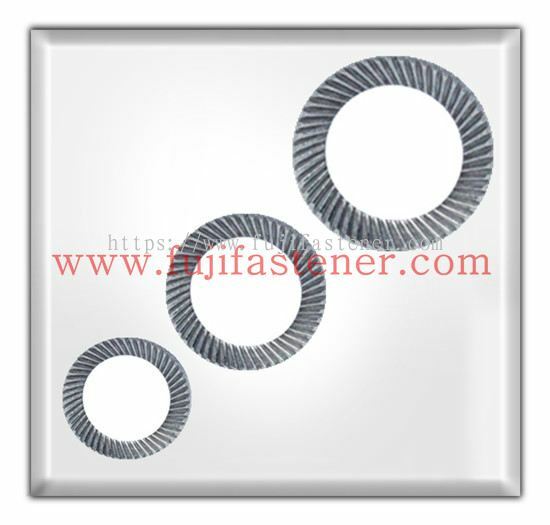 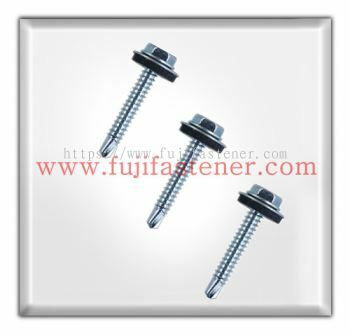 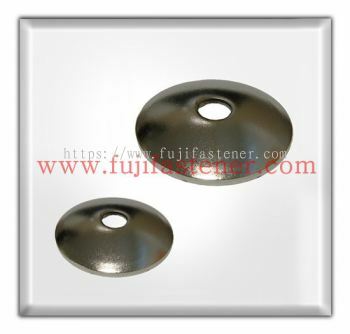 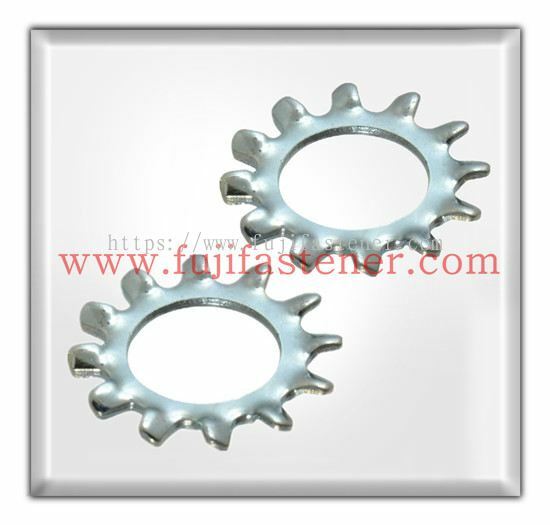 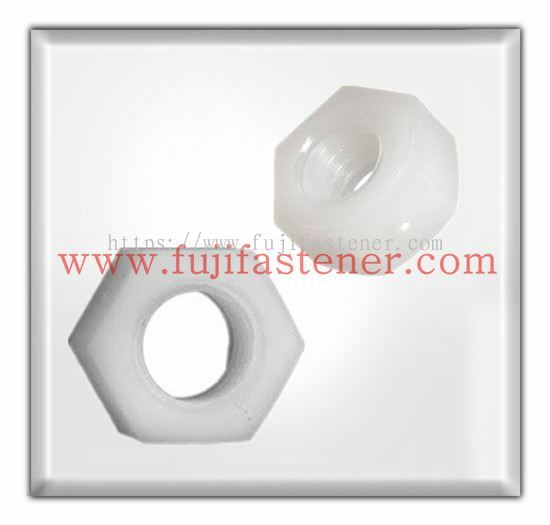 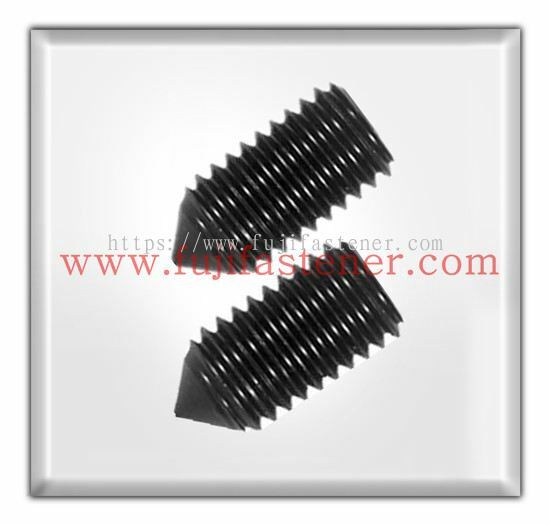 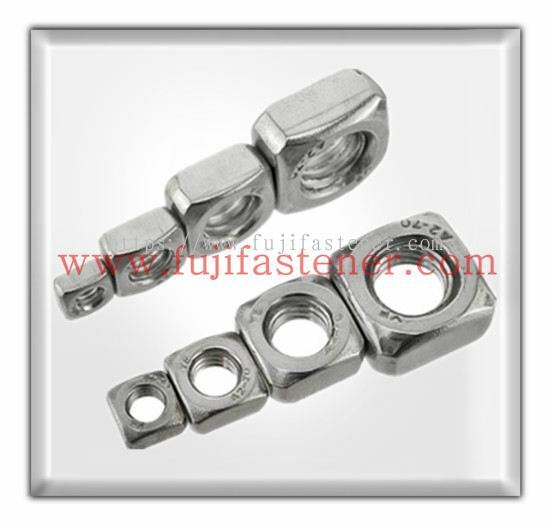 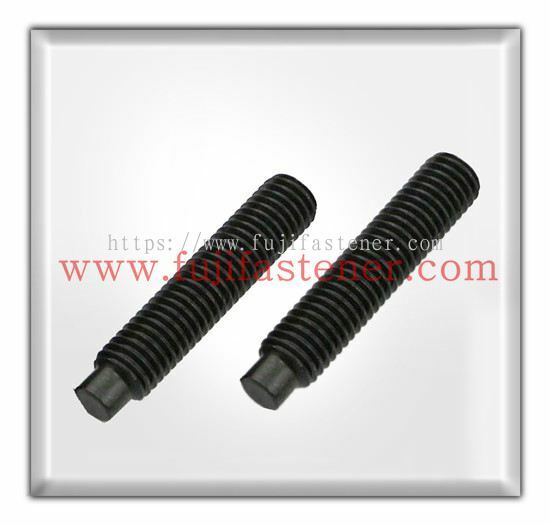 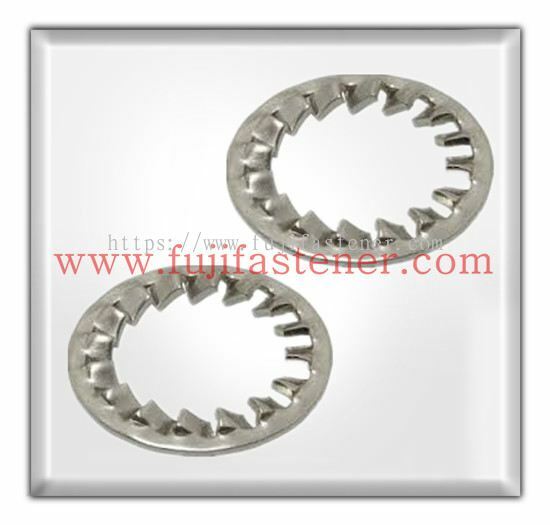 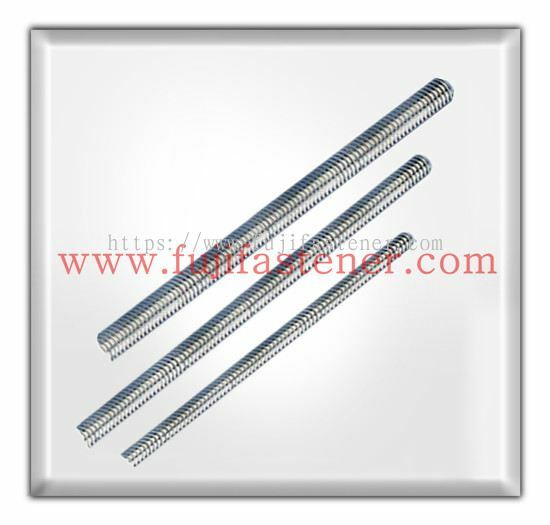 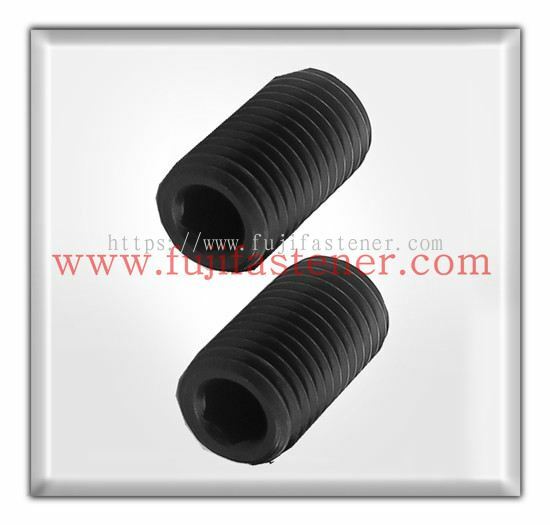 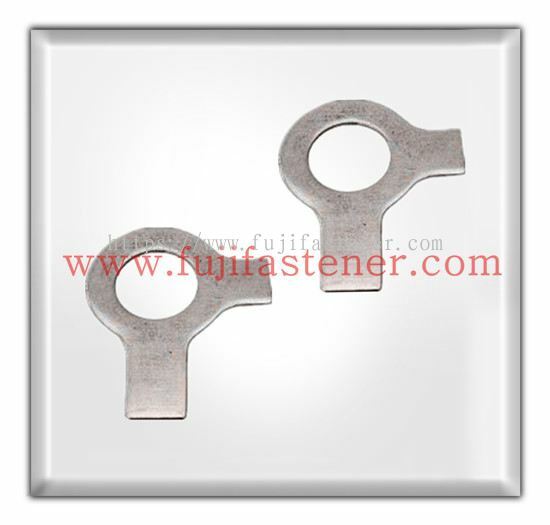 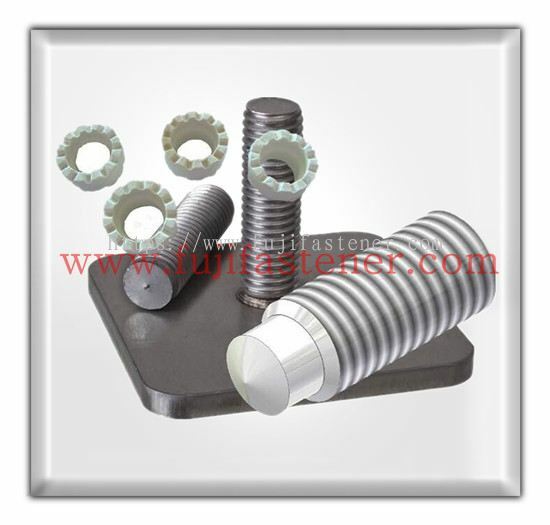 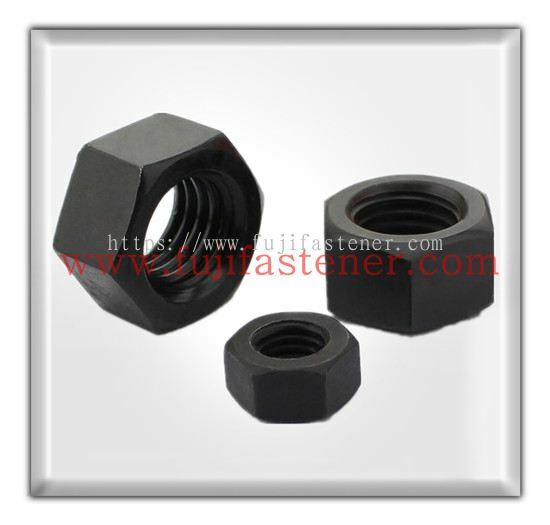 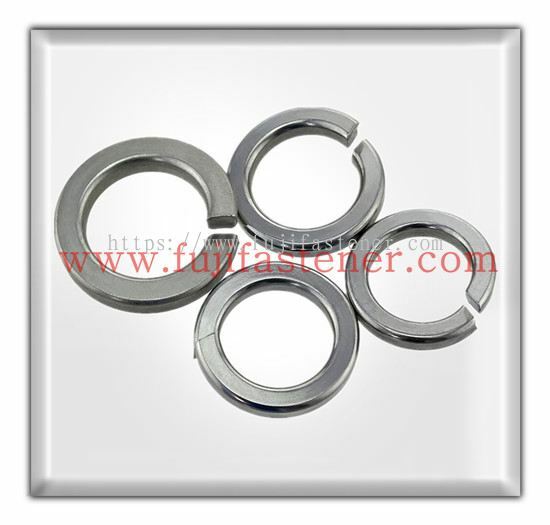 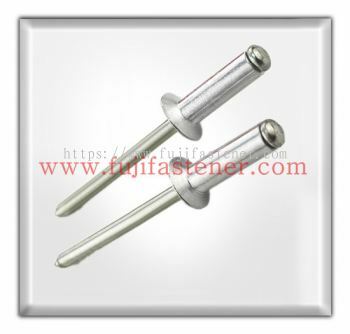 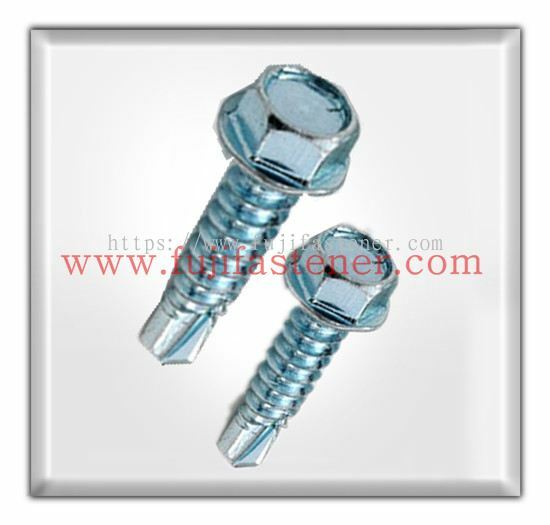 Fuji Fastener Hardware Centre Sdn Bhd - We are the leading fasteners manufacturer company in Malaysia, specializing in plungers, bolts, nuts, construction fasteners, etc. 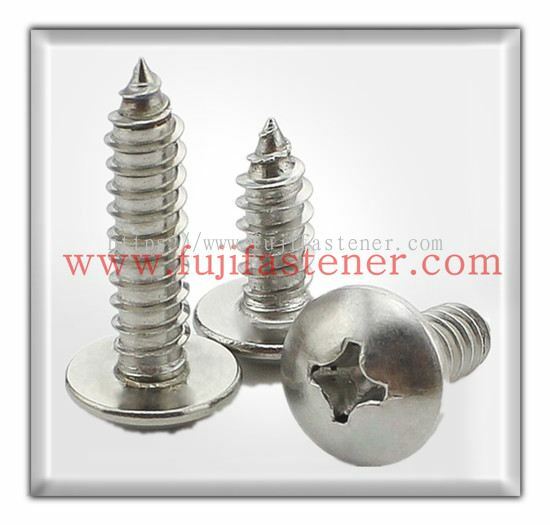 Fuji Fastener Hardware Centre Sdn Bhd - Android App has been published on Google Play. 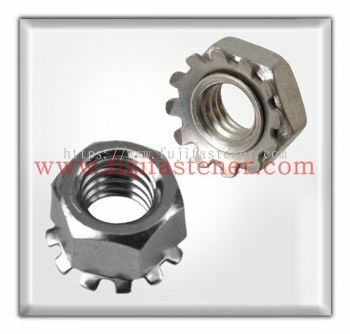 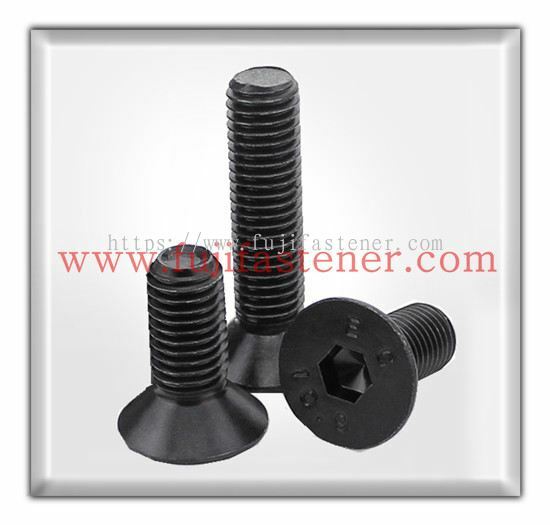 We are the leading fasteners manufacturer company in Malaysia, specializing in plungers, bolts, nuts, construction fasteners, etc. 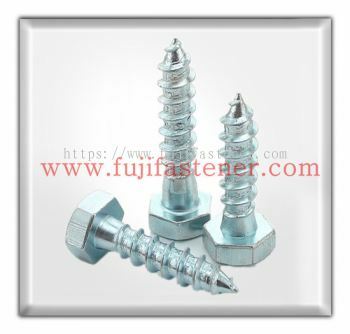 Fuji Fastener Hardware Centre Sdn Bhd - iOS App has been published on App Store. Fuji Fastener Hardware Centre Sdn Bhd Updated Company Profile — Home Banner. 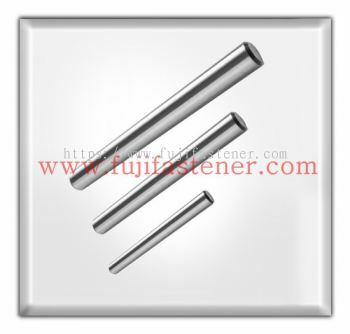 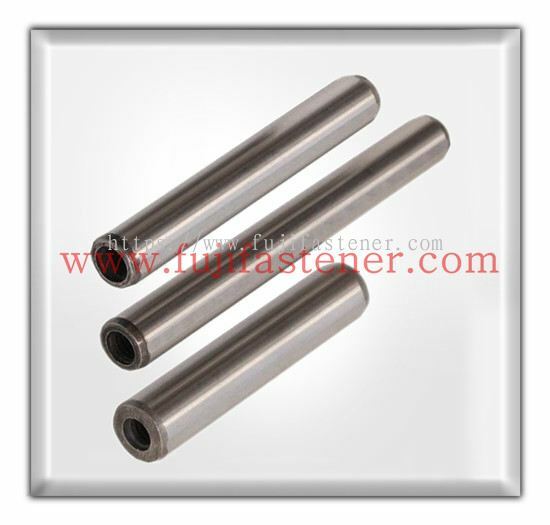 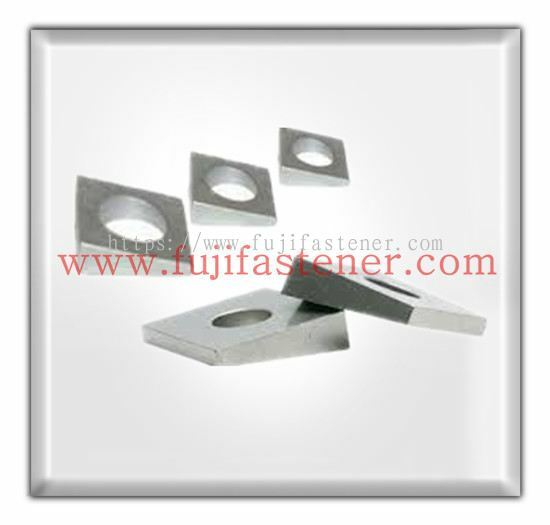 Fuji Fastener Hardware Centre Sdn Bhd Updated Company Profile — Topbar Banner.